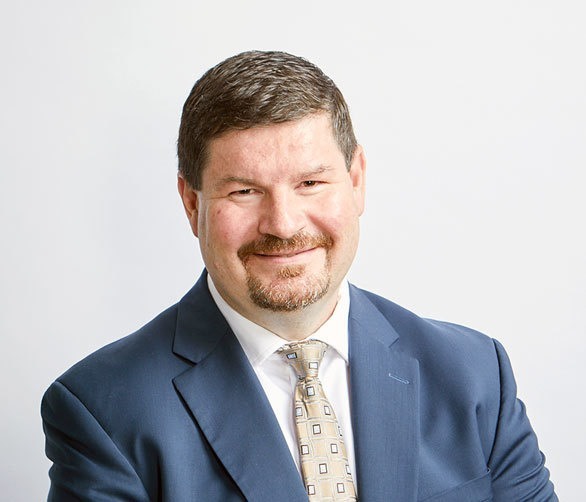 Jeff Dawley | Bridgepoint Financial Services Inc.
Jeff joined BridgePoint in 2012 and brings 20 years of diverse financial management experience from a wide cross-section of Canadian and international organizations. Jeff spent 13 years at large Canadian corporations in various financial roles, followed by the past 8 years in senior leadership roles within entrepreneurial private or venture exchange listed companies. As Chief Financial Officer, Jeff played a key role in the initial public offering of a health benefit provider in 2006. In 2010, Jeff led the finance function for two Canadian-based international resource companies and subsequently, Jeff served as the Vice President of Finance and Corporate Controller for a North American financial technology company. Jeff holds a Chartered Professional Accountant designation from Ontario, Canada, a Certified Public Accountant designation from Illinois, USA and a Chartered Global Management Accountant designation, recognized in the UK and USA.